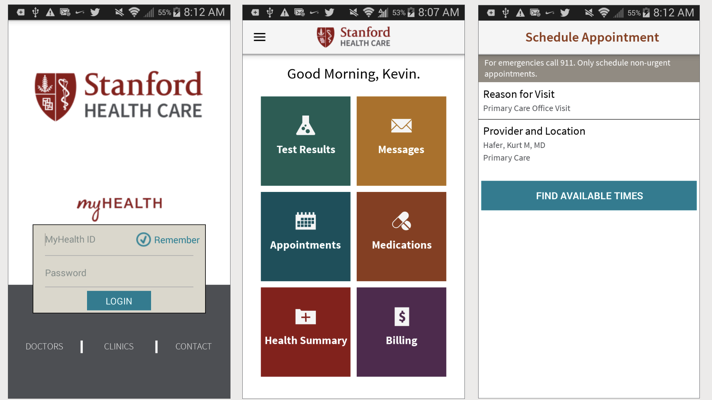 Stanford VP of software Aditya Bhasin will discuss his hospital's journey at HIMSS 19. When your hospital system is smack dab in the middle of Silicon Valley, the need to innovate digitally becomes personal. Bhasin said Stanford stepped up to this challenge by introducing app-based check-in and wayfinding to their digital strategy. And, in addition to the features themselves, the system has made a point of integrating them into a streamlined experience. In the Bay Area, Bhasin said, digital strategy has become a competitive differentiator as all the local hospitals feel the pressure to offer a digital experience. That’s prompted the health system to do a little soul searching. At HIMSS19, Bhasin will talk more about Stanford’s own journey and strategy. But he also hopes to engage the audience about the unique challenges of their own geographies and demographics. His session is entitled “Elevating the Patient’s Digital Experience.” It’s scheduled for Tuesday, February 12 from 12:00–1:00 p.m. in room W311A.